When you pack your lunch for your kids you take extra care to pack the lunch in separate boxes as you don’t want different types of food gets mixed which makes it uncomfortable for your kid to eat. 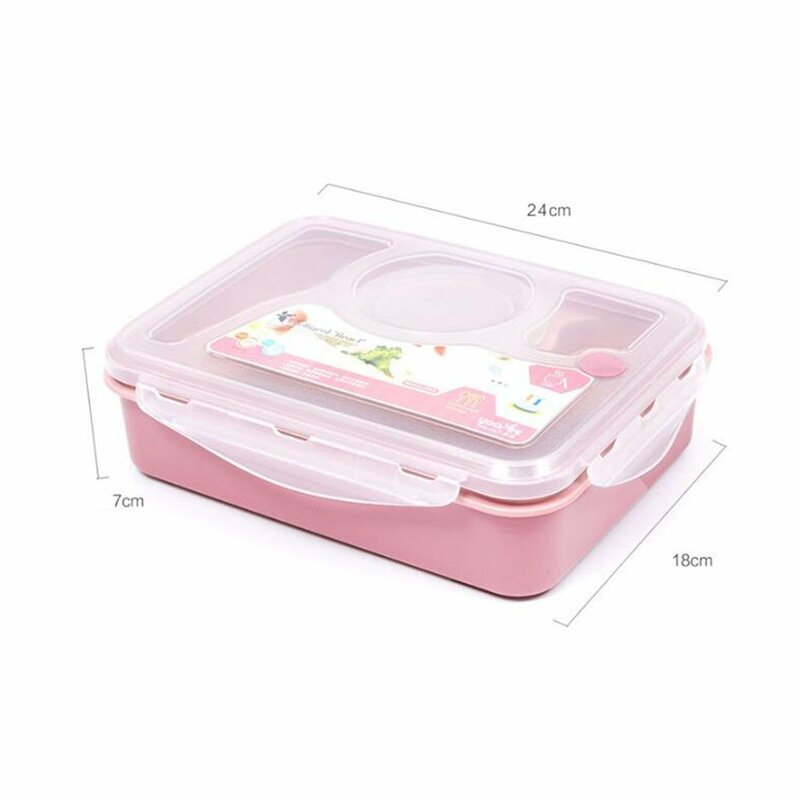 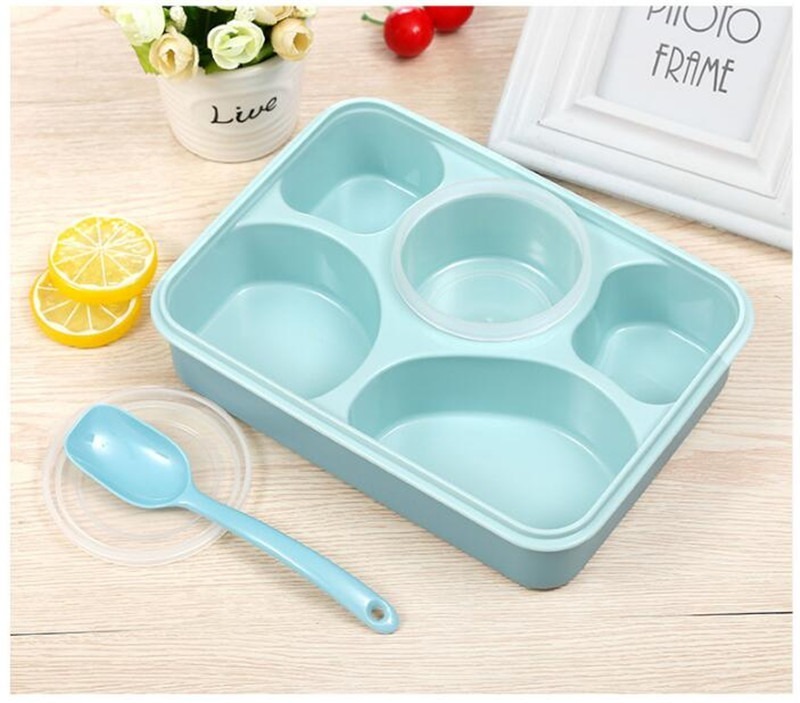 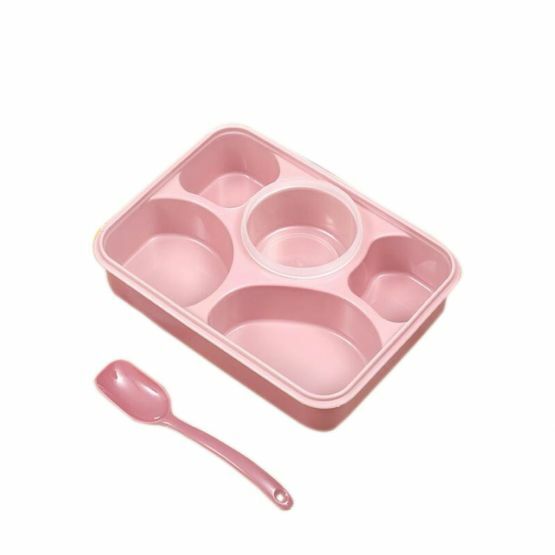 This is where the classic plastic bento box with compartments comes into play as they are divided into 4 separate compartments to allow you to pack different kinds of food items in a single lunch box. You can fill with fruits, vegetables, nuts or any other healthy snacks that keep your kid healthy and fresh throughout the afternoon. 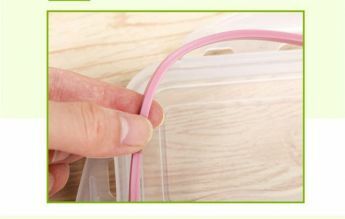 The Reusable Lunch Storage box comes with a snap lock that ensures that once the lid is closed that it won’t cause any spillage or leakage as it is completely 100% leak-proof. Made using top quality plastic materials, that the lid is designed in such a way that it is easily lockable and allows your kid to open it easily by just pushing through the sides. 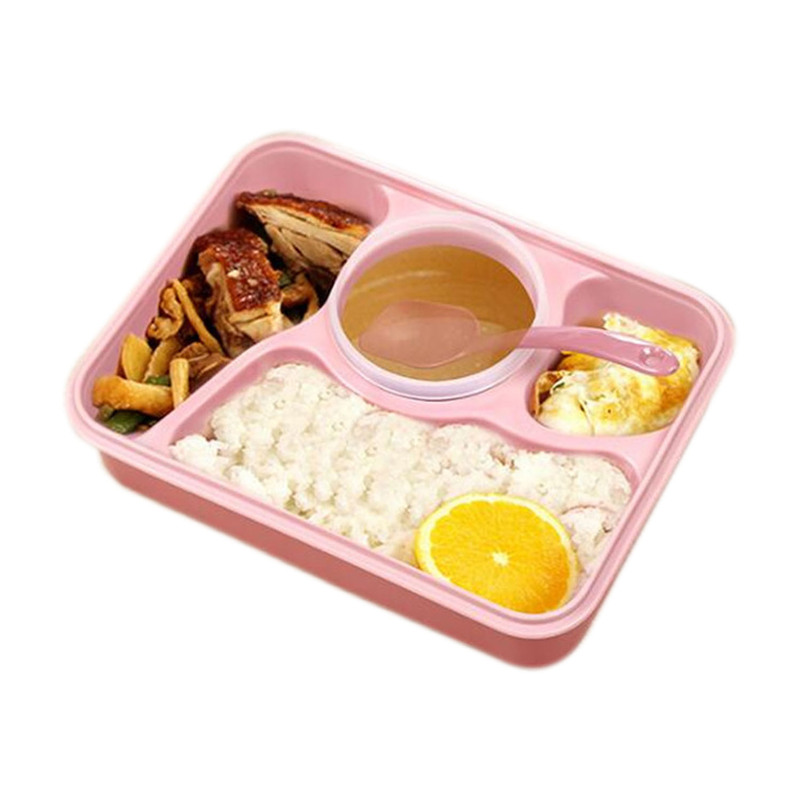 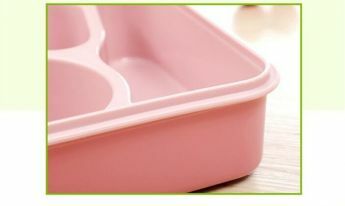 The bento boxes are available in two different colors including green and pink. These boxes are easy to clean and maintain as they are dishwasher free. These stylish, Isotherme food storage boxes can also be used as storage containers so that you can prepare your food and store it easily in your refrigerators. Made using high quality, highly durable and food-safe materials that these designer food storage insulated containers are certified by FDA and many other certifying authorities. 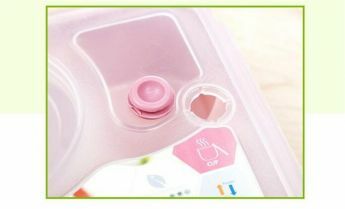 The 4-latch design keeps your food safe and secure for a long time and is easy for your kids to open as well.